After years of wrangling on the issue, auto companies, regulators and policymakers have finally come to terms on increased Corporate Average Fuel Economy (CAFE) standards for vehicles plying American roads. According to the plan as formulated by the Obama administration, automakers will double the average, unadjusted fuel-economy rating of their car and light truck vehicle fleets to 54.5 miles per gallon by 2025 from today’s standard of 27 miles per gallon. Automakers which don’t meet the standards will be penalized $5.50 per 0.1 miles per gallon they fall below, multiplied by their total production for the U.S. market. Congress is likely to sign the new rules, which will start taking effect for the 2017 model year, into law this summer. 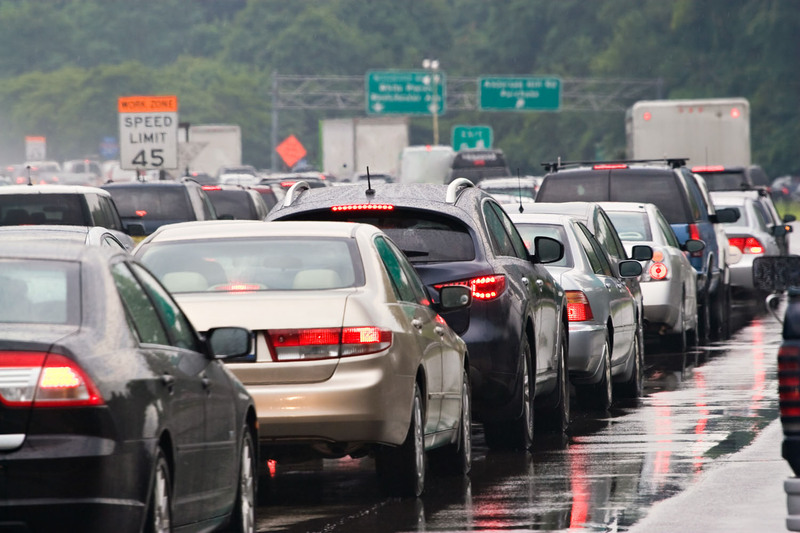 According to the White House, the higher standards will likely lead to price increases of some $2,000 per vehicle to cover the costs of more expensive technology, but drivers should save an average of $6,600 in gas over the life of a vehicle. Environmental advocacy groups allied as the Go60mpg Coalition report that the new rules will create almost half a million new jobs while cutting domestic oil consumption by 1.5 million barrels or more a day by 2030. In addition to the new CAFE standards for cars and light trucks, the White House is calling for a 20 percent cut in greenhouse gas emissions from large trucks and buses by 2018. The fuel economy bump inherent in these new truck rules will translate to some $73,000 in fuel savings for truckers over the lifetime of a new 18-wheeler and some 530 million barrels of oil saved for all large trucks and buses made between 2014 and 2018. Critics point out that no one can be sure how much new technology will add to the cost of vehicles, let alone how fluctuations in gas prices, consumer tastes and the overall economy could impact what types of cars people want to drive. While the new rules represent a gamble in regard to these variables, enough Americans see the benefits of more fuel efficient vehicles outweighing the trade-offs. Of course, environmentally conscious consumers can already buy more fuel efficient vehicles—Priuses, Volts and Leafs are already all over American roads. And if Congress goes along with its intent to pass the new rules, greener cars will be standard and the U.S will be on the forefront of automotive innovation once again. EarthTalk® is written and edited by Roddy Scheer and Doug Moss and is a registered trademark of E – The Environmental Magazine ( www.emagazine.com). Send questions to: earthtalk@emagazine.com. Subscribe: www.emagazine.com/subscribe. Free Trial Issue: www.emagazine.com/trial. NextWhat Caused Solar Company Solyndra to Fail?